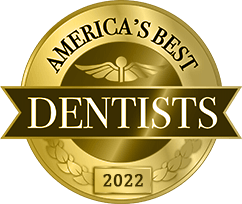 Five-star dental care is about quality, commitment, and experience. 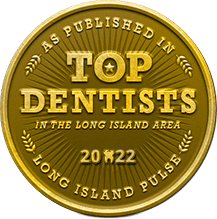 We've founded our Massapequa Park dental practice on these underlying principles and strive to provide every patient with the high-quality dentistry he or she deserves. 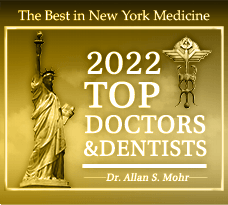 As an accomplished cosmetic, restorative and comprehensive general dentist, Dr. Mohr offers a full array of services to meet the needs of a wide range of patients. 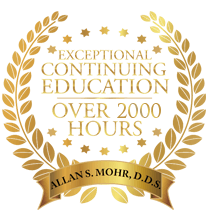 Dr. Mohr and our team have taken advanced postgraduate coursework geared towards a variety of treatments, ranging from cosmetic dentistry to full-mouth reconstruction to dental implants, and even general dentistry. Staying abreast of the latest dental techniques and technology translates to more enjoyable and rewarding visits for our patients. Whether you’d like a smile makeover or a complete set of dentures, we’ll ensure that you receive an advanced level of dental care at every visit.